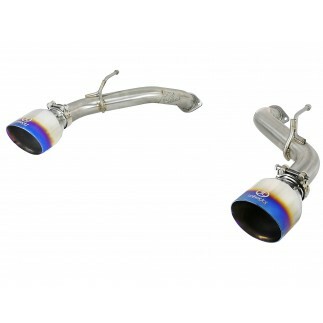 Add dyno-proven power and unique sound to your Infiniti Q50 or Q60 with this Twisted Steel Race Series lower down-pipe system that outflows and outperforms the factory down-pipes. 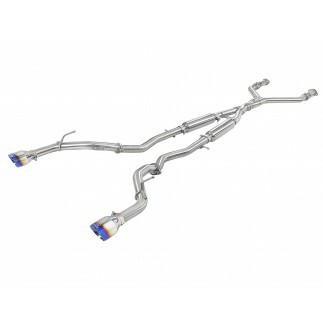 2-1/2" mandrel-bent, brushed finished 304 stainless steel tubing improves exhaust flow to deliver increased horsepower, torque and sound. 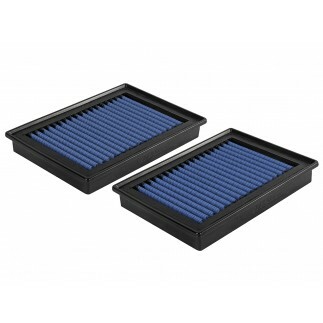 These modular designed lower down-pipes are a direct fit and require no cutting or modifying for a hassle-free installation. In house dyno testing produced gains of up to +9 HP and +13 lbs. x ft. torque. This down pipe system is constructed of 2-1/2" mandrel-bent, brush finished 304 stainless steel tubing for maximum flow, corrosion resistance and quality finish. This modular-designed down-pipe system utilizes factory mounting points, flange connection and requires no modifying, cutting or drilling for a hassle-free installation.